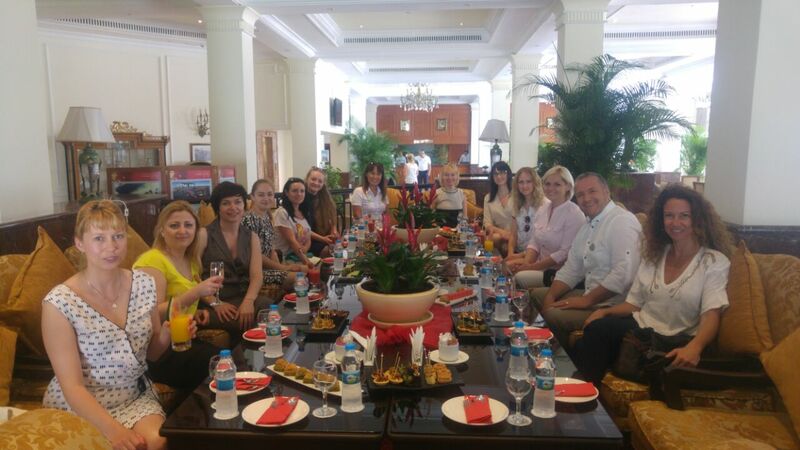 The Ukrainian journalists hosted in Xanadu Resort Hotel within OTI Hotels under OTI Holding last week, is the third group brought to Antalya within the publicity campaign of Turkey which has been started since last year by Coral Travel. 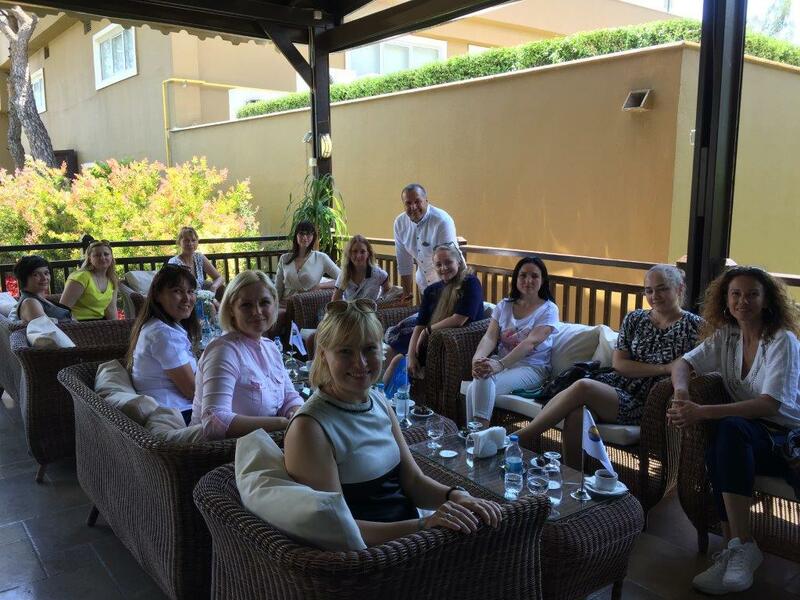 Journalists who come from magazine and internet portals regarding working women, housewives, mother-child and family, visited Otium Hotel Seven Seas, Otium Eco Club and Otium Hotel Life hotels within OTI Hotels as part of the program. Coral Travel was mentioned last year nationwide as a result of its national commercial and PR campaign called ''Love is Turkey'' and it increased its Turkey sales at a rate of 48% via this campaign. This year, it started a new marketing campaign together with the Turkish Republic Ministry of Culture and Tourism. 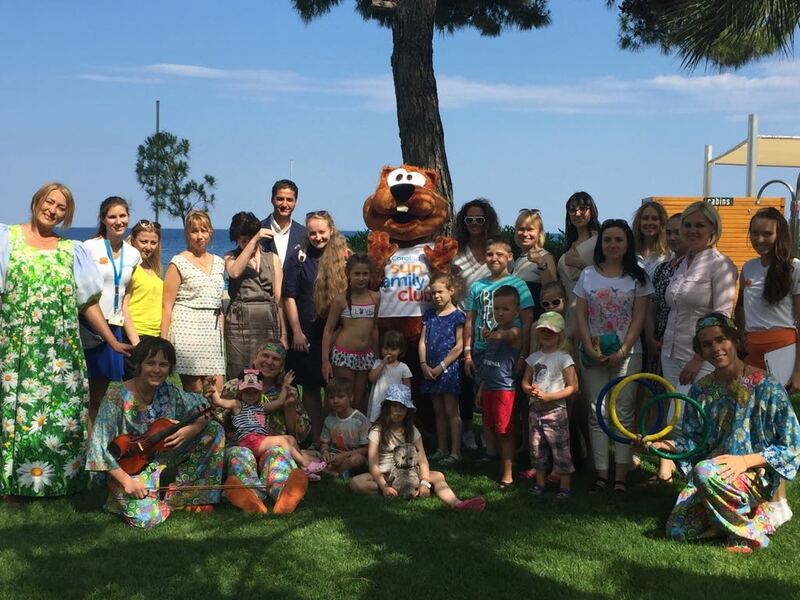 It hosted in Xanadu Resort Hotel in Antalya Belek the first group of journalists invited in order to present the campaign launched with the slogan of ''Happy Together'' within the Coral Family concept. It will be performing commercial and PR campaign through internet, open air media, mother-child and family portals, bloggers, celebrities, events, festivals and media tours during the season in Ukraine with Coral Family concept.